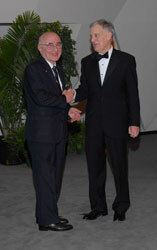 ● 2009 – Honorary Member, «Académie Internationale de Philosophie des Sciences» (AIPS), Bruxelles. 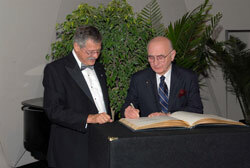 ● 2013 – Honorary President of the Georgian National Academy of Sciences. 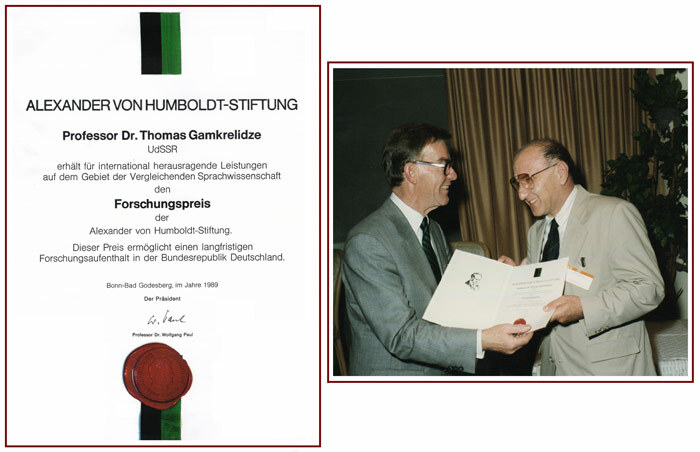 Honorary Member of the «Indogermanische Gesellschaft», Federal Republic of Germany. 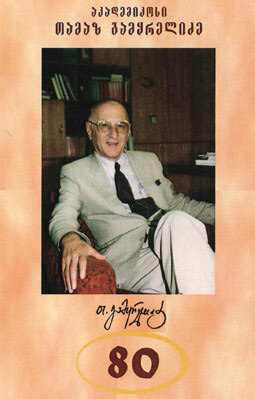 Prof. Thomas V.Gamkrelidze was President of the «11th International Congress of Phonetic Sciences» (Tallinn, Estonia, 1-7 August, 1987), Editor-in-Chief of the USSR Academy of Sciences Journal “Voprosy Jazykoznanija” (1988-1994). 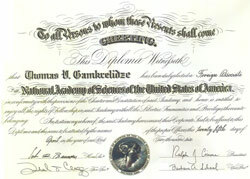 of the Supreme Council of the Republic of Georgia (1990 – 1991), and Member of the Georgian Parliament (1992 – 1995, 1995 – 1998; 1998 – 2003); Tbilisi Honorary Citizen (2000). 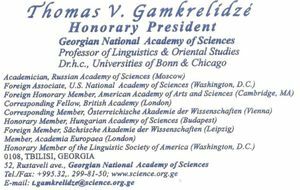 On October 23, 2009, GNAS has celebrated the 80th Birthday of its President – Academician Thomas V. Gamkrelidze. 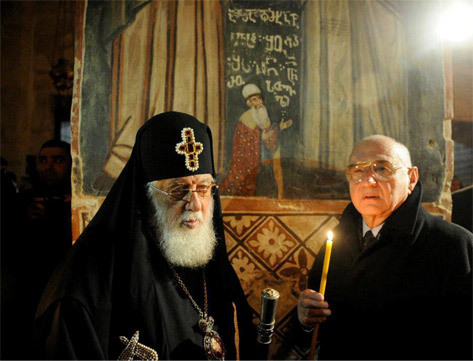 At the Cross Monastery, Jerusalem, 2012. 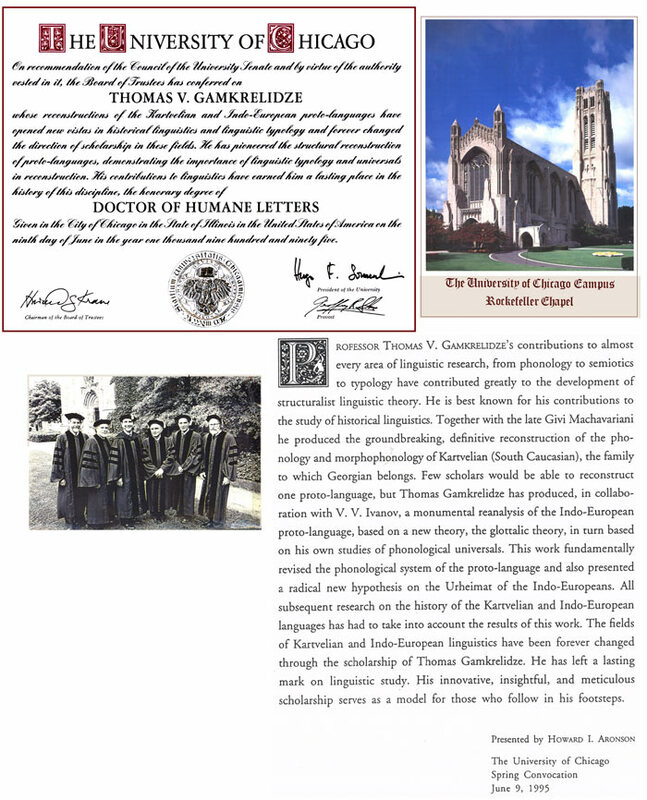 Thomas V. Gamkrelidze, Language Typology & Linguistic Reconstruction: A new Paradigm in Historical Comparative Linguistics («Indogermanistik und Linguistik im Dialog». Akten der XIII Fachtagung der Indogermanischen Gesellschaft vom 21. bis 27. September 2008 in Salzburg, WIESBADEN 2011). Вяч. Вс. 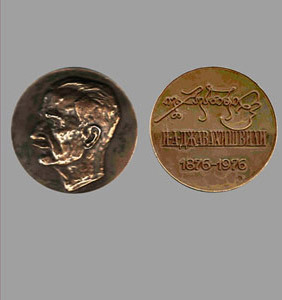 Иванова. 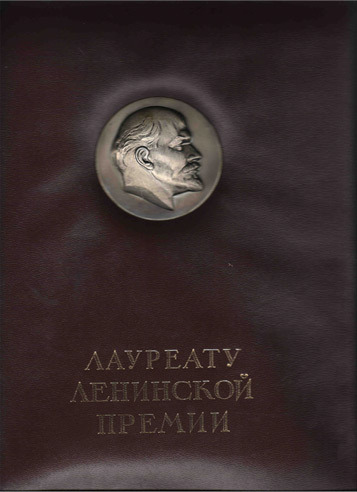 Российская Академия Наук. 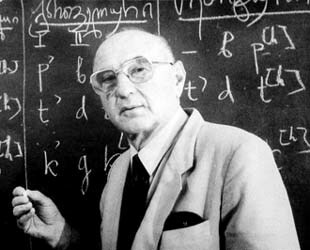 Г.А. Климов, Т.В. Гамкрелидзе и картвельское языкознание. 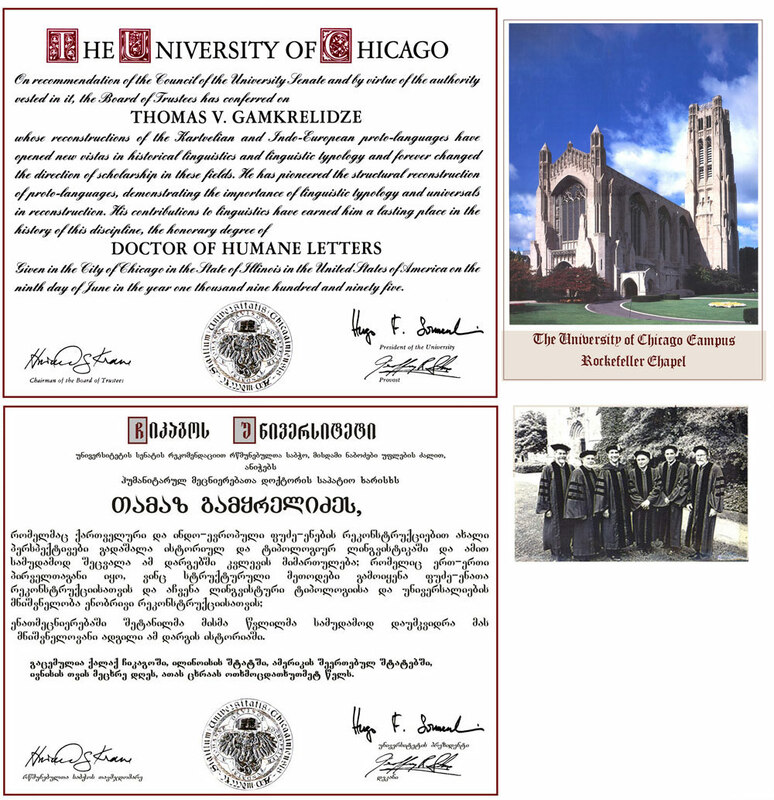 RÜDIGER SCHMITT, Über Thomas V. Gamkrelidze und sein Oeuvre.